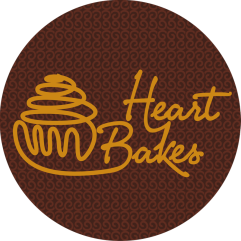 HeartBakes is a Mumbai based home run kitchen which caters to all your bakery needs. Our strength, we believe, lies in personalisation & customer service. HeartBakes is owned by Indrani, a former development professional who decided to switch lanes to pursue full time baking back in 2014. She trained from Sophia Polytechnic Institute, Mumbai and consequently launched her brand HeartBakes - a home run bakery based out of Chandivali, Mumbai. Apart from baking, her passion runs to food, travelling, fitness & writing. You can read more of her scribbles here. ​As a business venture, HeartBakes caters to all kinds of events (& non-events) of your life. Be it birthday or anniversary cakes, high tea parties, birth announcements, party favours, festive gifting or just your daily pangs. Our products range from themed & celebration cakes, cupcakes and cookies to desserts, brownies and cake jars. 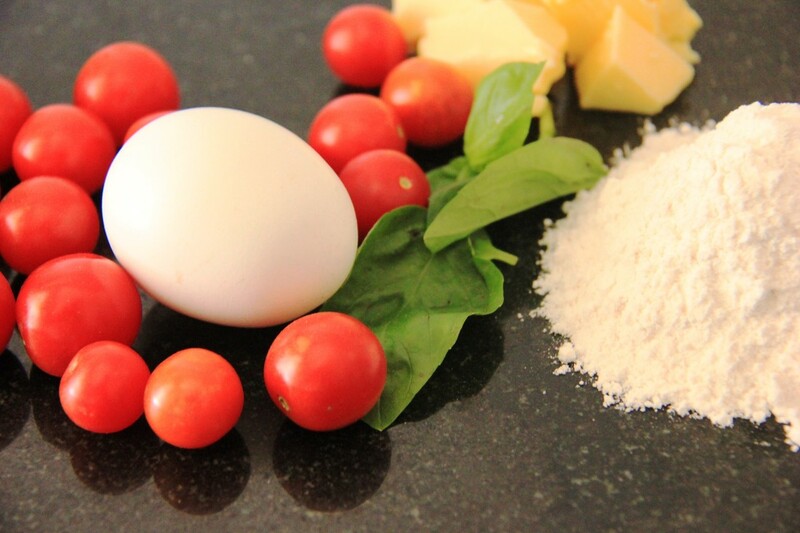 Operating from a home kitchen, all our ingredients are high quality (it's real butter, and yes, no premixes) and wholesome (with the least amount of preservatives, as is possible). Everything is made to order, so that it reaches you fresh from the oven. You are our guest and we have gone through some intense kitchen testing and tastings to please your palate. ​#91-9967540914 to help us personalise the same.